Get on board and have some fun. Kayaking is a great way to discover the outdoors! To develop your skills and progress through a set pathway we offer the BCU accredited awards. Kayaking is a great way to discover the great outdoors! Much like a Canoe, a Kayak is a light weight and narrow boat which has pointed ends, but rather than being completely open topped like a Canoe, a Kayak just has a small opening on the top to fit into. Improved cardiovascular fitness; improved muscle strength, particularly in the back, arms, shoulders and chest; improved torso and leg strength and it’s a low impact activity. More importantly it leaves you with a permanent smile on your face and the motivation for more! 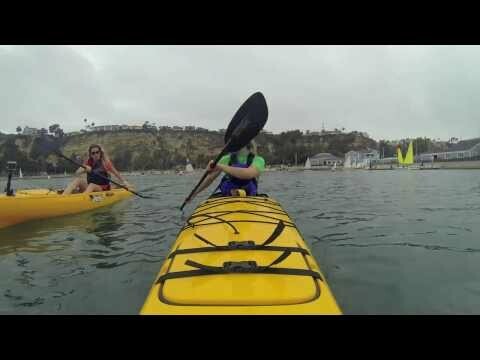 The benefits you discover from your engagement with paddlesports can last a lifetime. And it is easier than ever to get involved in canoeing these days with a range of pay and play sessions available. 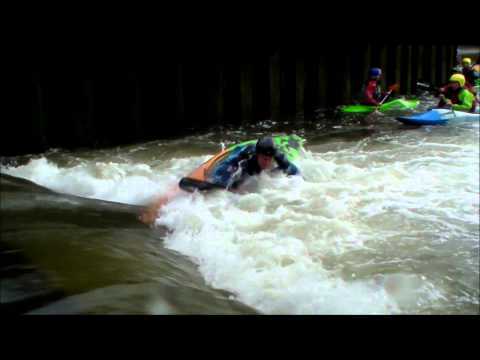 Check out Active Nation’s Woodmill Outdoor Activities Centre in Southampton if you fancy a go. If you love the great outdoors and are looking for a new activity adventure then paddlesports are a great way to get started. Who knows where it may lead? Canoeing and Kayaking are very similar, but a Kayak gives you more freedom to take on white water, do roll’s and be a bit more adventurous. Simply get in touch with Woodmill Outdoor Activities Centre or your nearest paddlesports club to get started. The team will be able to advise you about what you need – but initially you just need to book onto a discovery course or activity, turn up and be prepared to have fun, get active and learn a new skill. 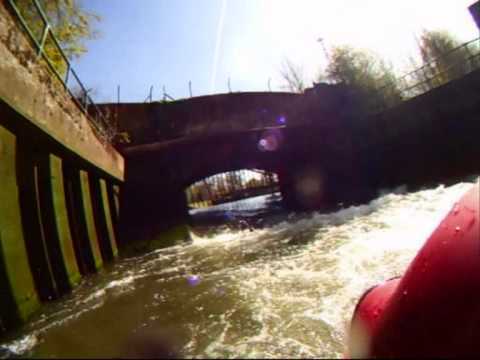 A Bit of GoPro Action On The Water!